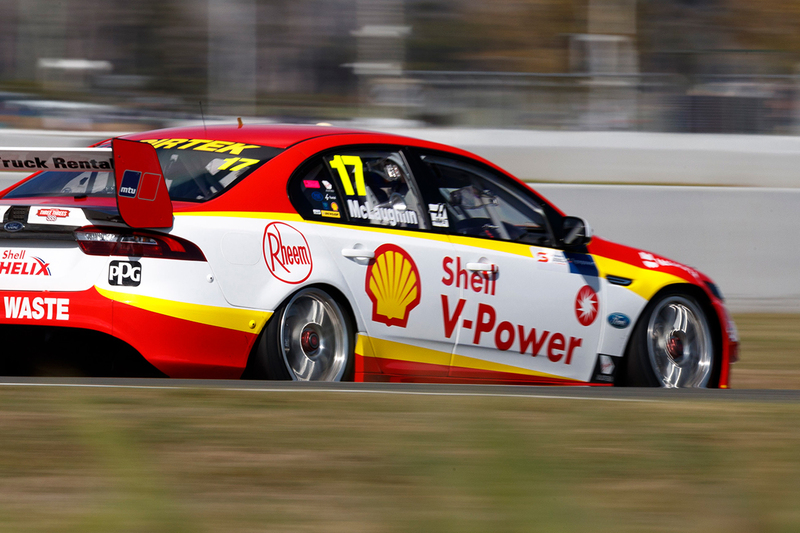 Second place between a pair of Triple Eight Holdens on Sunday at Symmons Plains was “like a win” for Shell V-Power Racing’s Scott McLaughlin. 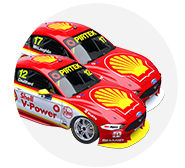 The 2017 Supercars championship runner-up was the best Ford qualifier for each leg of the Tyrepower Tasmania SuperSprint with third and fourth, but had to settle for ninth in Saturday’s race due to a shift-cut problem. With a fresh gearbox fitted overnight, he had no such problems on Sunday, finishing between Craig Lowndes and Jamie Whincup. 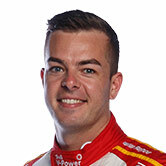 Having taken on less fuel in his first stop, McLaughlin was the effective leader early in the second stint before being passed by Lowndes, and kept Whincup at bay until the flag. “For us, I guess you could say it’s like a win,” McLaughlin said. “We struggled a lot, all weekend, not massively struggled but we were just on the edge of that top three chasing [the Triple Eight] guys. “It was nice to split them and be second there on the road. It was a great battle during the pitstops, I knew with Jamie and Craig that we were battling hard. “I thought maybe we might’ve been able to squeeze in front of Craig, but unfortunately on that last stop we just missed out. Holden’s new ZB Commodore has now won seven of its first eight Supercars races. McLaughlin is the only Ford victor, at Albert Park, and is the only Falcon driver in the top eight of the championship. 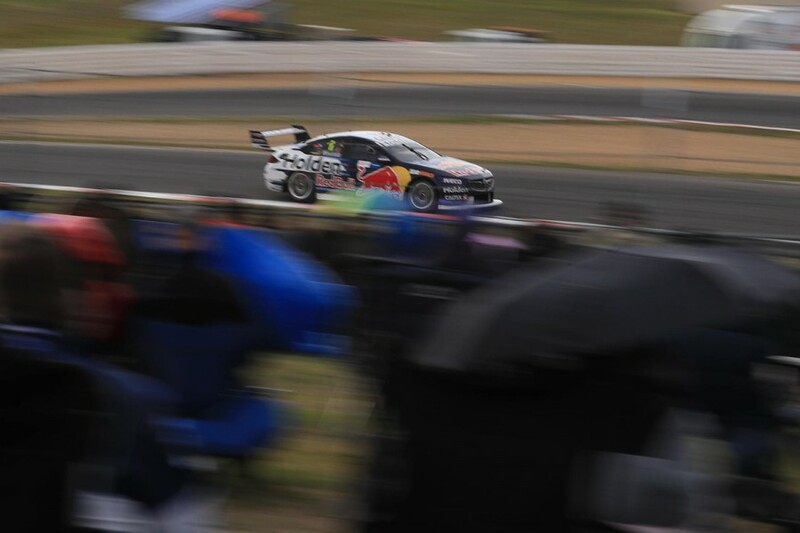 He sits second, level with David Reynolds, the pair 11 points behind new championship leader Whincup. Lowndes and Whincup pitted together for their second stops, two laps after McLaughlin, but Whincup had to wait for Lowndes to pass his bay to re-enter the lane. While Lowndes got out in front of McLaughlin, Whincup had to yield to the Ford driver on warmer tyres through Turn 3, acknowledging that getting “tripped up” in the lane had hurt. “I was never going to get Craig, we were racing car #17,” Whincup said. “Having to fold back in behind #888 I lost a second-and-a-half, I suppose. “Then again, it would’ve made it really interesting down at Turn 4, I would have gone down there on cold tyres and it would’ve been on. “That’s what it’s all about, we were battling car #17 and they got up on us.